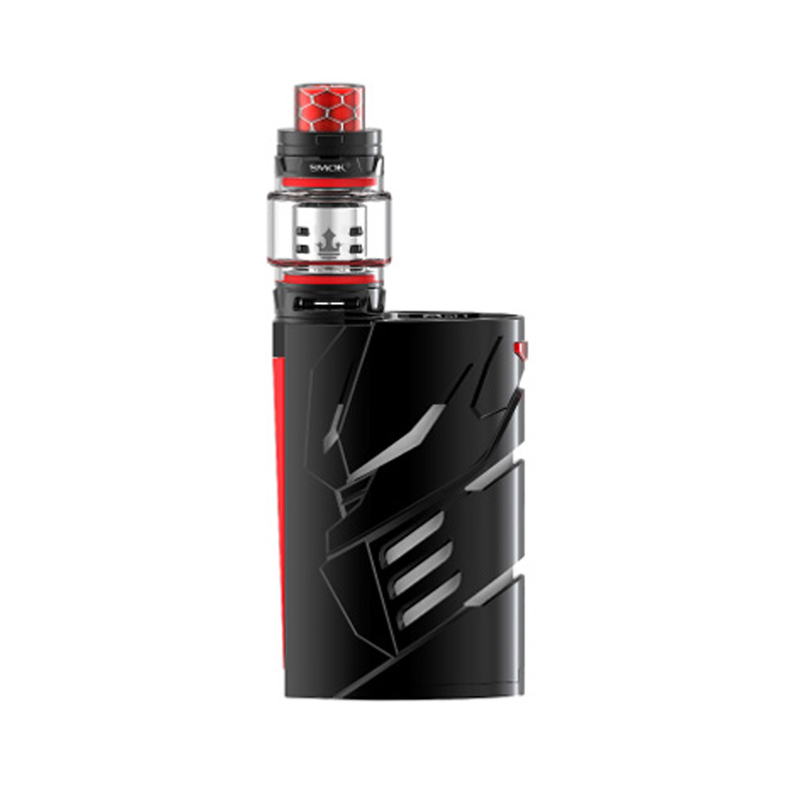 The SMOK T-PRIV 3 300W Starter Kit delivers the next rendition of high-caliber vape systems, combining the highly advanced and powerful T-PRIV 3 Mod to be paired with the TFV12 Prince Sub-Ohm Tank that has taken the industry by storm. Exceptionally crafted with the futuristic design inspirations of the original T-Priv, the T-PRIV 3 Box Mod implements an elliptical form to the unique hard-shell with edgy cutouts that works in synergy with the 9-Color LED strips. Each kit is paired with the new SMOK TFV12 Prince Tank, presenting a maximum capacity of 8mL, new button-lock hinged top-fill, smooth dual bottom airflow control, and the versatile TFV12 Prince Coil System.